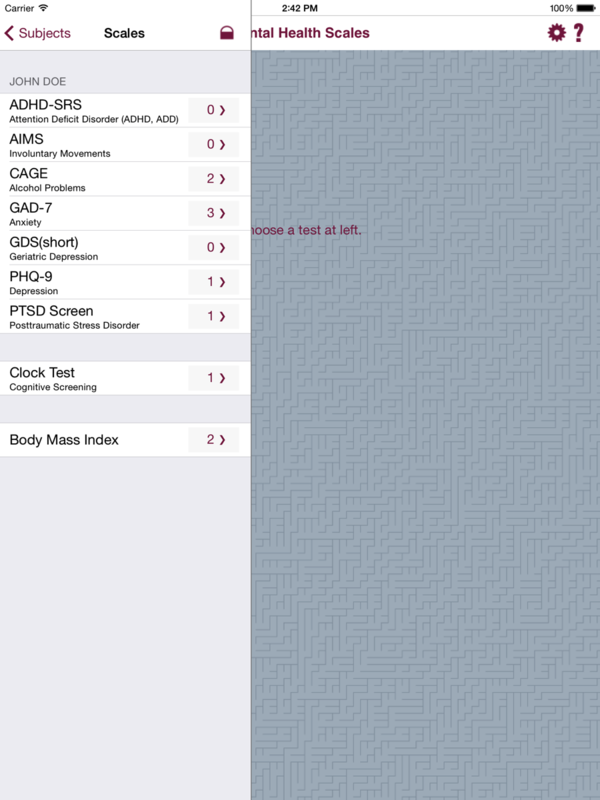 Mental Health Scales brings to the private practitioner, medical facility, or medical services institution a comprehensive set of mental health rating scales on the iPhone, iPod Touch, and iPad. Version 2.3 has been extensively re-written to provide improved compatibility for iOS 9 and later, and the ability to specify a default date of birth for subjects (people). ATTENTION:Please review the important security alerts on our News page. 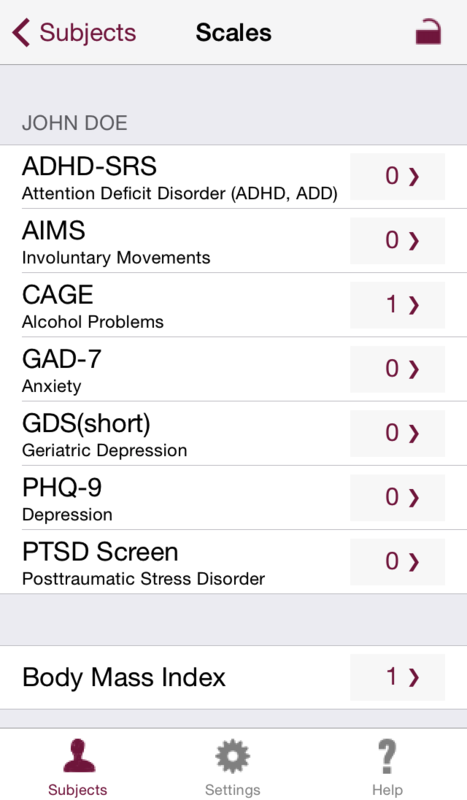 ATTENTION: Mental Health Scales and its updates are only available from the official iTunes App Store. Never agree to updating outside the store. Developed in close collaboration with Dr. Carol Peyser, a Board-certified adult psychiatrist with extensive research and clinical experience, Mental Health Scales meets real life needs of the health care professional on the go. Its simple, intuitive interface (and security features) means that a client can be handed the iPhone or iPad to self-rate on a scale or perform the Clock Test while being observed, or while the practitioner performs other tasks. Scores are automatically tallied and past results are readily available to the clinician for comparison. 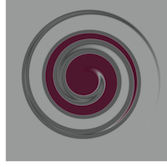 Test histories for any number of clients can be stored securely on the mobile device and results can be emailed back to the office computer, making the application ideal for working at more than one location or facility. Results can also be printed on an AirPrint compatible printer on the same Local Area Network as the device. In either case a user specified alternate ID is used to identify the client - the client's name does not appear in the result. The app is easy enough to use that a client could run it on their own device and use the email feature to send in results to the practitioner. Click here to review the features of the application on the iPhone, or here for the iPad. Data security is a prime consideration. Click here to learn more about security measures employed.